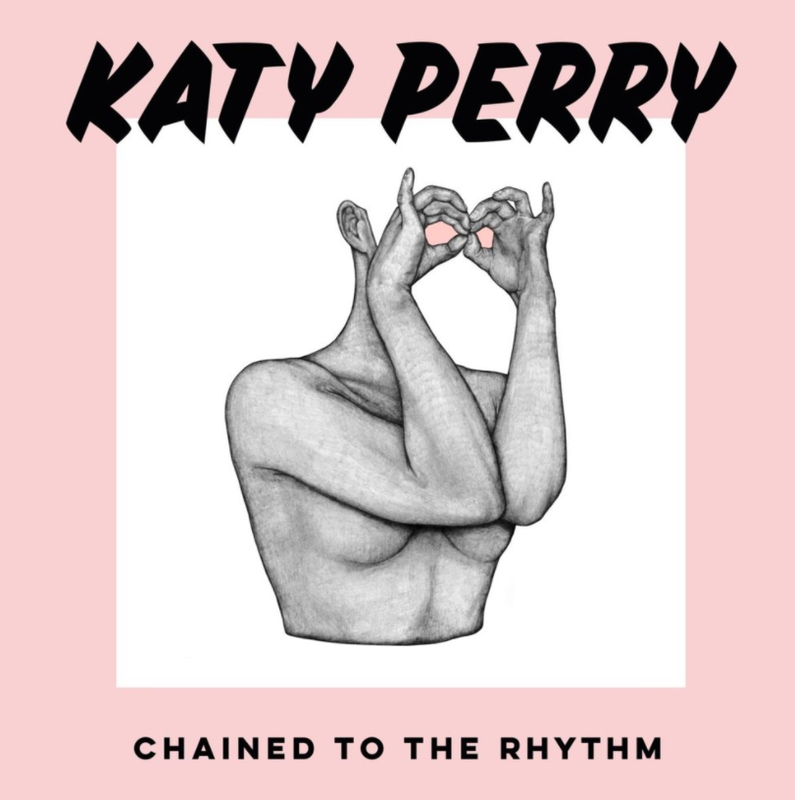 “Chained to the Rhythm” is a song recorded by American singer Katy Perry. “Chained to the Rhythm” is a dancehall and disco song, with lyrics about societal awareness. It was released by Capitol Records on February 10, 2017 as a digital download. The text “Katy Perry” in the cover art above is set in Drew Melton’s Sideshow. Inspired by the art of sign painting, the brushed font is recommended for announcing a big event, sale or anything important. For the bold geometric sans serif setting the song name, it is Lulo Clean One Bold from Yellow Design Studio. You can also check out other Katy Perry related fonts such as Ur So Gay font, Katy Hudson font, One of the Boys font.